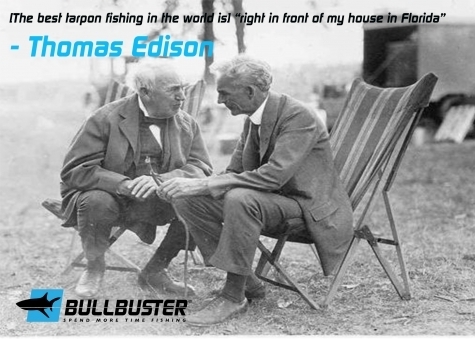 Two great innovators of their time, Henry Ford and Thomas Edison were fishing buddies. Fishing is a great environment for you to generate innovative ideas. Fishing gives you time to think, to be on your own, to step away from your day to day. While the video below gives you a 10 step description of what something that is innovative should have. Real innovation starts with an idea and the ability to implement that idea. The reason why the #1 component in the list above is the most important is in order to implement something you need to FEEL what you are doing. Implementation of anything worthy will be grueling, there will be ups and downs. You will need to be the internal driver in what you are doing, you need to believe in your idea and find meaning in it otherwise you will not keep going.